I opened my desk drawer the other day and found a gift that I have been saving and had completely forgotten about. I immediately identified my tendency to “conserve” and started thinking about the other things in my life that I keep a tight grip on. I’m that person who gets a gift card and saves it “for a special occasion” (unless of course it expires, in which case I am ruthless about using it before its expiration date). I got a gift card for a massage in 2008 that I finally used in 2011. The massage was nice. When I get a groupon or a discount for yoga or other fitness classes at a snazzy studio, it takes me forever to go through it. I have a gym membership that includes group exercise, and if there’s a day that I can’t make one of their classes I often go without instead of using one of my classes on the pass. I suppose if that my major aggravation with him, our relationship is pretty safe. 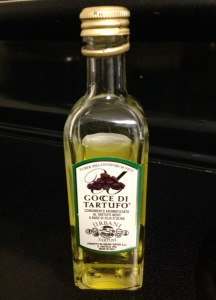 I spent a small fortune on a teeny bottle of truffle oil to bring back from Umbria this summer. The smell is delicious, and I never want to use it on a dish that has so much flavor that the truffles will be overpowered. Who knows when the next time will be that I return to Assisi? 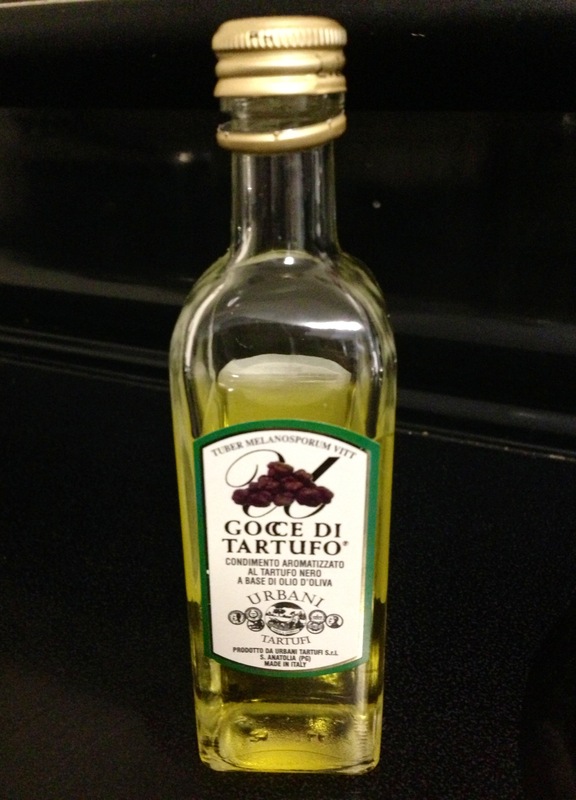 So I am very careful with my truffle oil. (I am slightly more liberal with my balsamic vinegar). These were the items I found in my desk that prompted my reflection on “conservation”. My mom gave me these one Christmas, with a pair of duckie headphones in my stocking. Aren’t they cute? I have no idea where this habit of clutching comes from. Actually, I know where it comes from: a desperate fear that there won’t be enough, that someday “things” will be gone, but I don’t know where that fear comes from, or why I am so scared to live without the duckie post-its that I never use. In this regard, the fear of losing is understandable. Between my singing and teaching I am what my doctor classifies as a “professional voice user”, and there’s only so much voice to go around. There have been times when I have had to alter my day to make sure that I would be able to sing or speak. A few years ago I had to go to almost a year of “voice therapy”, retraining myself to use my singing and speaking voice in more efficient ways. This was all paid for by insurance in the halcyon days before the recession. A few years ago I called my mother from a bus stop as I often do when I am taking public transportation. This night was notable in that the temperature was near the single digits. I mentioned to my mom that I had thought about taking a cab, but it was $12 so I was waiting for the bus in the cold. She laughingly yelled at me: “You work so hard! What do you earn that money for? Get in a taxi!” I took her advice. There is something wise in saving money, to be sure. I often have an easier time being generous with donations than I do spending a comparable amount of money on myself. Like many people, I’ll treat myself to a coffee here or there, but when it comes to a big purchase (like the new mattress I’ve needed for about five years) I just can’t bring myself to make the investment. I’ve always been the kid who saved her allowance, and it’s a habit I can’t break. The problems with this are apparent. What I call “conservation” can often be stinginess instead. Sometimes I delay gratification so long that I never get to enjoy something to which I have a right. 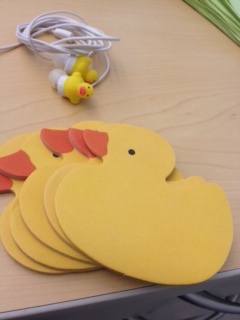 To be melodramatic, what if I die without ever using my duckie post-its? As in all things, I’m trying to find a balance between saving what I need and spending myself as I ought. There’s a time to keep and a time to cast away. But if there’s anything I’ve learned from my attempts to meet God in prayer and in people, it’s that God is always spending. God is lavish, showering us with graces that can never be depleted. When my wisdom lapses into stinginess I know that I’m not following the example of our good God who is always abundant. Is your inclination to save or to spend? Has either of those ever gotten you into trouble? I can see holding on to everything but the money. Not that I spend it carelessly, but I plot out what I want to spend it on and then go and do just that. I hold on to things like bottles of wine and liquor until the amount crowding my space gets too much and then toss out most. But not all. They’re pretty, and I want to remember what I enjoyed. I hold onto books, notes, newspapers, magazines… many things that come my way with written information on them. I always mean to go through them but almost never sit down and actually read. I read the books, of course, but I have magazines that have been sitting around for many years. I hold onto clothing that doesn’t fit any more. This is an awful confluence of gaining a lot of weight, losing a lot of money, and having many pretty things in the closet that I don’t want to try to replace (and suspect I can’t). I wish I could save my voice as you’re saying! 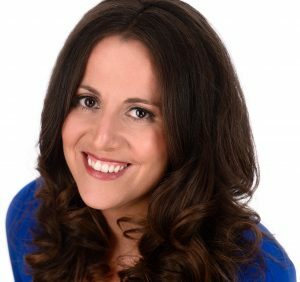 It seems like no child in my house responds unless I’m at a full-throated bellow, and the other night at choir practice my voice felt very stiff. It tends to get that way in the spring and fall anyway, but man, I am wishing I was a better disciplinarian who could get results out of small children without raising my voice. I’m terrified of destroying it, because singing is very much part of me, too. Good luck with your voice-preservation techniques. I got myself into trouble when I went back to classroom teaching, and I can imagine the challenges of parenting are similarly taxing, if not more so. Keep me posted! I have no idea. I’d say I’m a completely normal person, but that’s not true. I’m fiercely practical. I tend to give away the stuff I won’t use (not wrapped up new though). People know this about me and generally only give me practical things. This cramps my mother’s style, but my sister knows I’m over the moon for a gift card to buy bales of shavings and bags hay for the guinea pigs at the feed store or a micro SD card, as opposed to stuff that’s nice but that I’ll never use. I don’t like truffle oil, but I’d use the truffle oil. The one that’s killing me presently is that my whole life is in storage and I can’t enjoy any of it (or even get to it, it’s 50 mi. away. That’s really frustrating about having stuff in storage. I try to give away things I wouldn’t use as well, usually even before I bring it in the house. Storage is cheaper than rent. The dark day was when I packed almost all the theology books. That day felt like giving up. Haven’t written anything academically serious since.